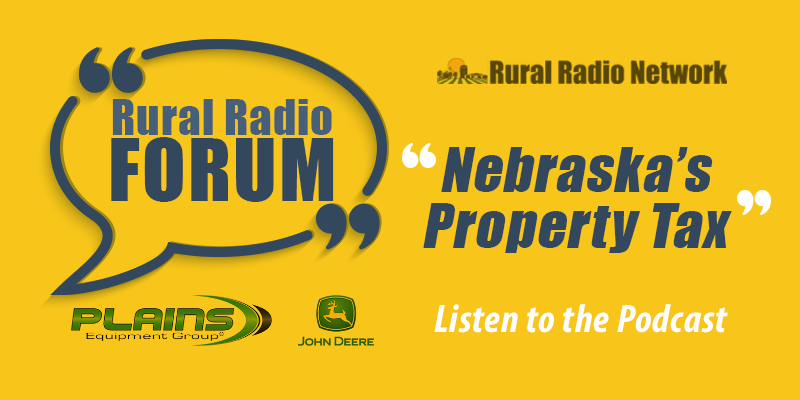 class="page-template-default page page-id-231232 custom-background group-blog masthead-fixed full-width singular wpb-js-composer js-comp-ver-5.7 vc_responsive"
Agri-Tourism in Nebraska is the topic of the next rural radio forum. Join us Tuesday May 7th from 3pm-4pm central time and 2-3 mountain time on this rural radio station. We’ll talk with entrepreneurs from around the state to get a behind-the-scenes look at successful operations, what’s drawing people to visit Nebraska, why Nebraskans are staying in the state for recreational activities, how to start your own operation, and more. 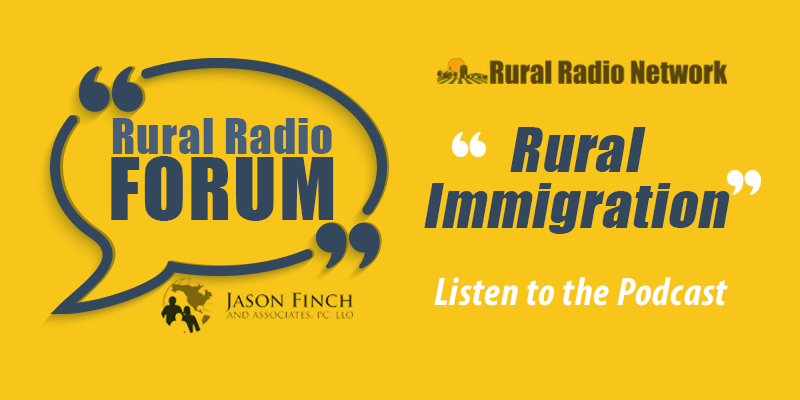 Nebraska Agri-Tourism, “A New Twist on Nebraska’s 3rd Largest Industry” on the next Rural Radio Forum. Guests of this special program include Bryan Slone (Nebraska Chamber of Commerce President), Jared Pettit, Scott Miller (CCC Instructors) and Justin Troudt (Orthman’s Manufacturing). Producers are under increasing stress from storm damage to crops, low commodity prices, uncertainty in international trade. Though traditionally reluctant to seek assistance, there is help available that is confidential and accessible too. 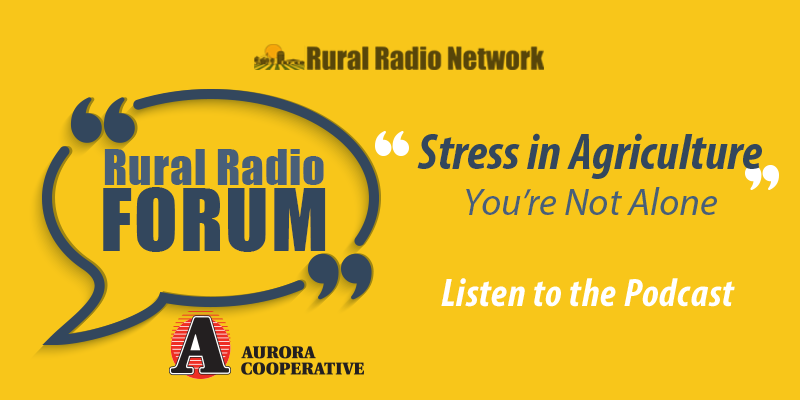 The program will feature interviews with the Rural Response Hotline and mental health experts who have a focus on issues unique to producers and rural Nebraskans. Click Here to listen to the entire podcast. 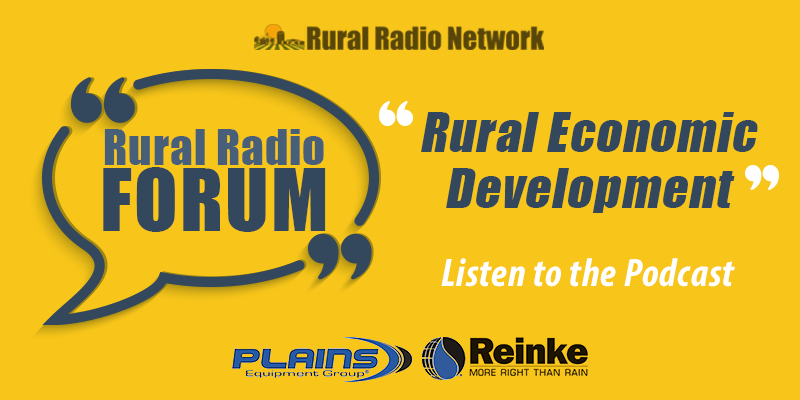 With economic development presenting a challenge for Nebraska’s next generation, the Rural Radio Network hosted a special hour-long program on May 1st, 2018 focusing on Rural Economic Development. The program explored economic successes and challenges in western, central and eastern Nebraska in three roundtable discussions and featured a closing overview from State Economic Development Deputy Director for Programs Dan Curran. Rhe broadcast was heard on 880 AM KRVN-Lexington, 960 AM KNEB-Scottsbluff, 840 AM KTIC-West Point, 1370 AM/103.5 FM KAWL York and 1340 AM/95.7 FM KSID Sidney. Click to listen to the entire podcast. Allan Vyhnalek has spent 30 years in Extension working in both Iowa and Nebraska. He is a native of Saline County, Nebraska. Vyhnalek received his Bachelor of Science and Master of Science Degrees from the University of Nebraska, Lincoln in Agricultural Education. He taught in high school and post-secondary classrooms for 8 ½ years prior to joining Extension. Allan currently works in the area of Farm Management and Ag Economics. He provides programming in Ag Marketing, Farm Leases, Landlord/Tenant Relationships, Farm Transition, and Estate Planning. His work has taken him to all areas of the state in the last couple of years. He has a passion for the future of rural Nebraska. That is why he is interested in helping individuals, groups, and communities understand good communications and generational differences as it relates to how communities and families function.